Many blog posts are brewing at the moment but none quite ready to bottle and serve. However I did spend this afternoon collating some of.. This month I was asked to contribute to the series that Photoworks has been doing on Queer Representations. This is a series of commissioned texts.. 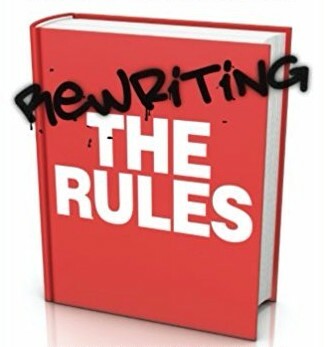 Happy holidays from Rewriting the Rules. A great present for me was that my TEDx talk from the Brighton 2013 event has now been edited..